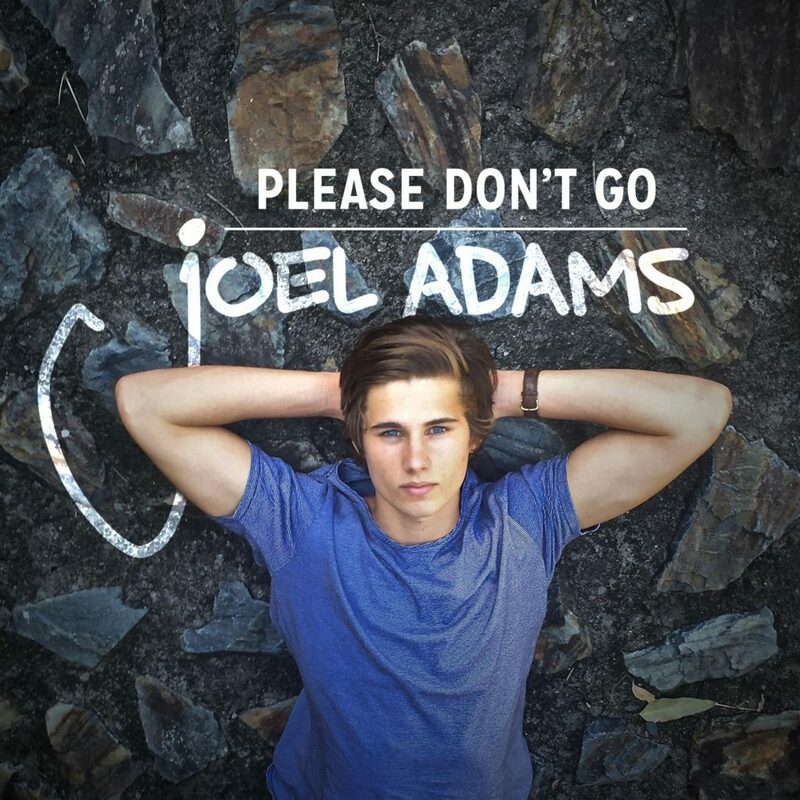 Joel Adams is an 18 years-old, pop soul, singer/songwriter from Brisbane, Australia. In the last year, Joel has amassed more than 1.3 million devotees combined across social networks – including 1.16 million Facebook Page Likes and 81,000 Twitter followers – primarily attributed to his posting weekly cover videos and daily photos. Joel’s fast growth earned him record and management deals in the USA. His debut single “Please don’t go”, a pop-oriented song, now has a video. I send so many messages you don’t reply!